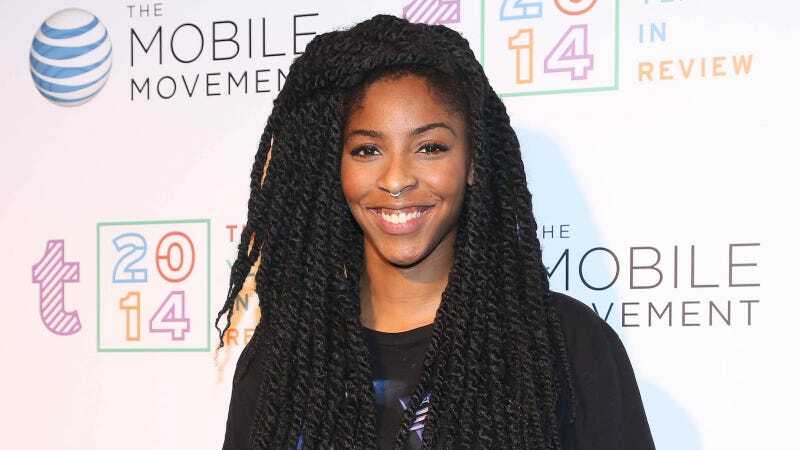 Jessica Williams will soon be on the big screen again, and this time she’ll stay up there for most of the 90 minutes or so you’re in the theater. The Hollywood Reporter says that the as-yet-untitled film will focus on a character named “Jessica” who is a struggling playwright getting over a break up. She meets divorcé Boone, played by Chris O’Dowd. Together, the two will figure out how to live and love again. The screenplay is penned by writer-director Jim Strouse, who previously worked with Williams on his film People Places Things. While I was in the edit room for People Places Things, I kept telling people that I can’t wait till she stars in her own movie. I just decided to get a jump on it and wrote one for her. I couldn’t be more thrilled to be making it with Jessica and the rest of this incredible cast which came together around her. That incredible cast also includes Lakeith Stanfield and Noël Wells, who will play her ex and her BFF, respectively. The film is already shooting in New York, if you were looking for yet another reason to enjoy the city in the fall.